She is a ranking member of Georgia Chapter of the National Private Duty Association. She is the founder and CEO of two successful companies. She is the author of the book "How Did I Get Here?". 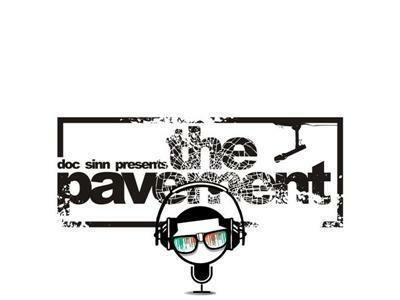 And she is Doc Sinn's guest for the hour on the next Pavement on BTR! Another must listen! Dont miss it!